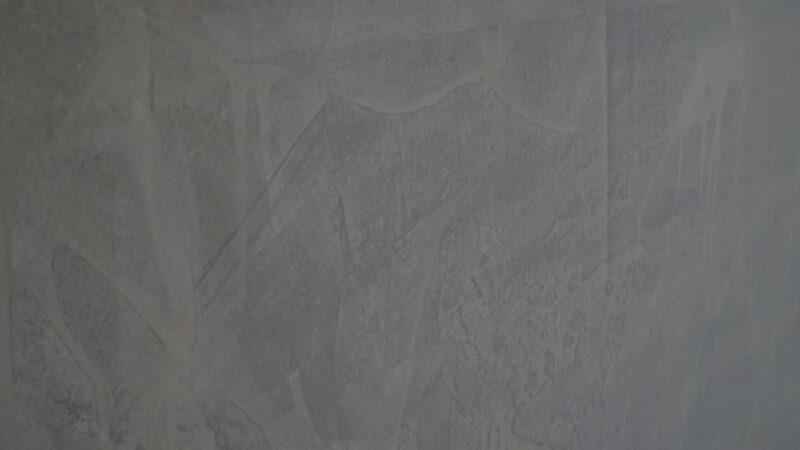 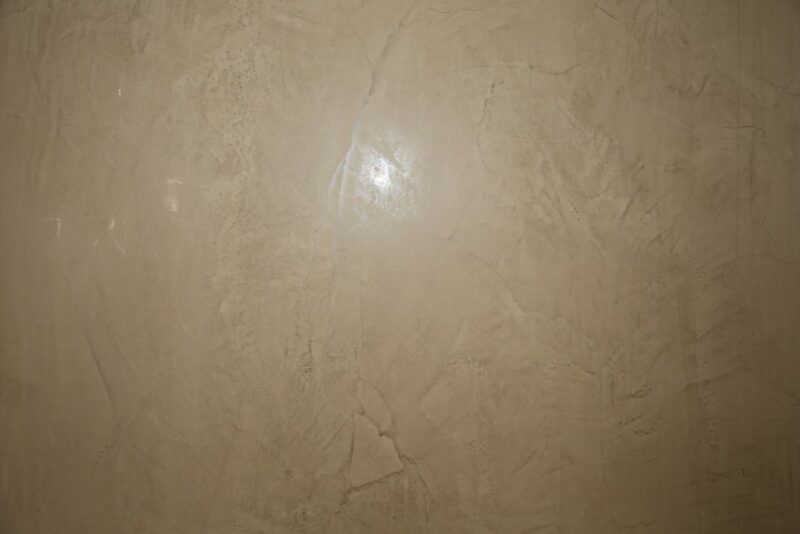 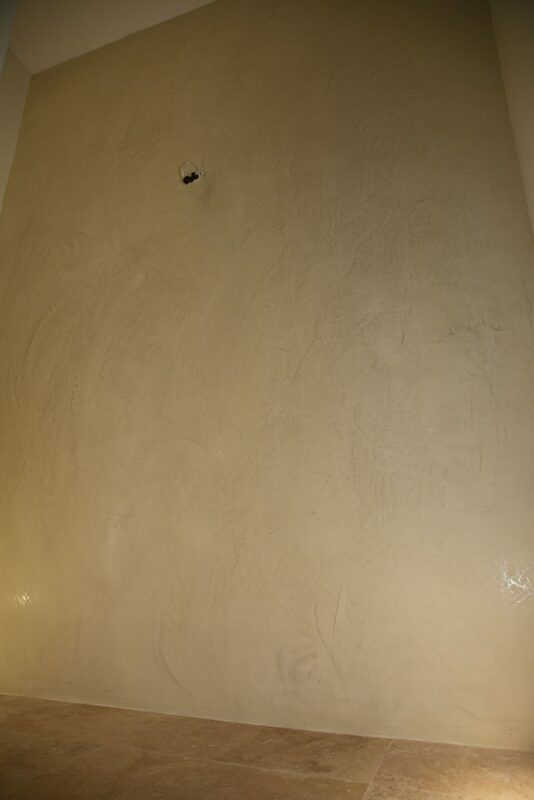 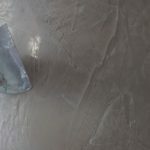 Venetian plaster has an enduring reputation for its unique, well sought-after look.  It’s classic, yet modern, and immediate, yet timeless. 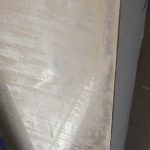 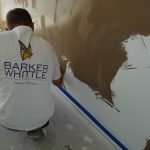 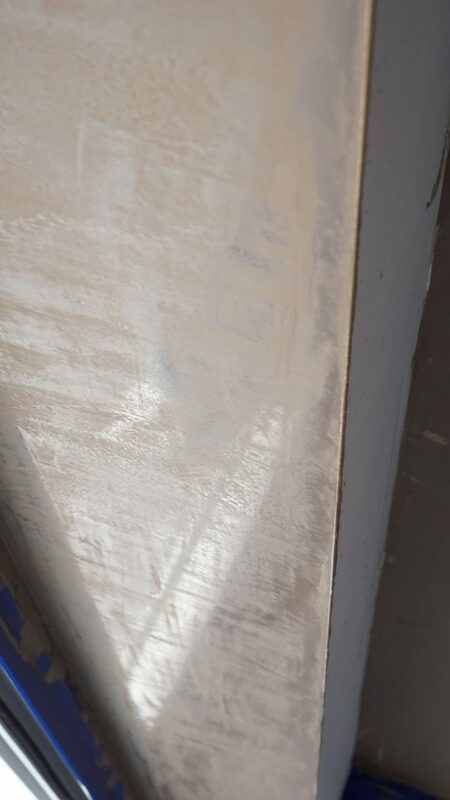 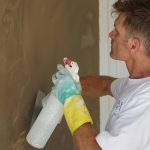 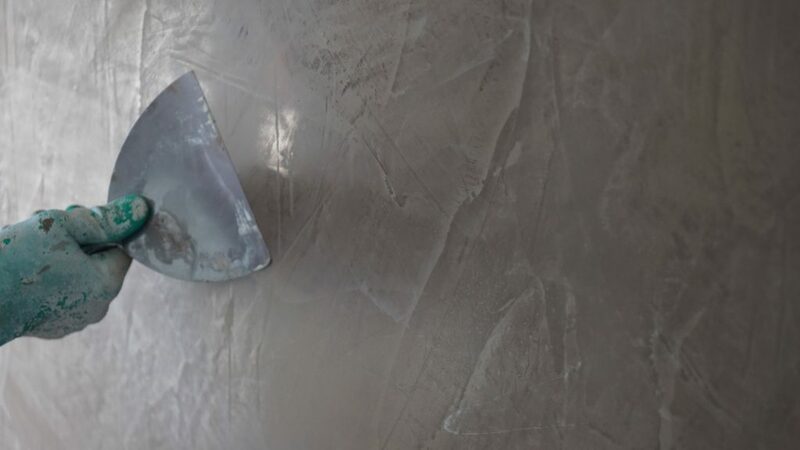 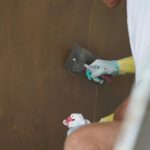 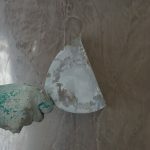 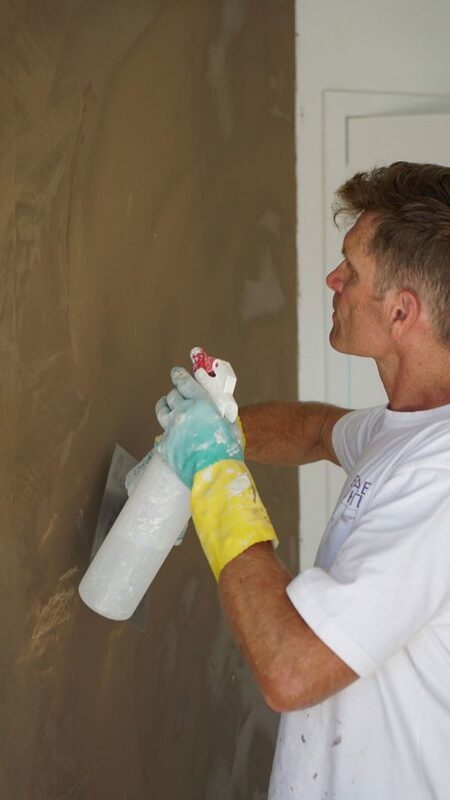 It’s these qualities and its durability that make polished plaster the ideal choice to add character, flair, elegance and value to your home. 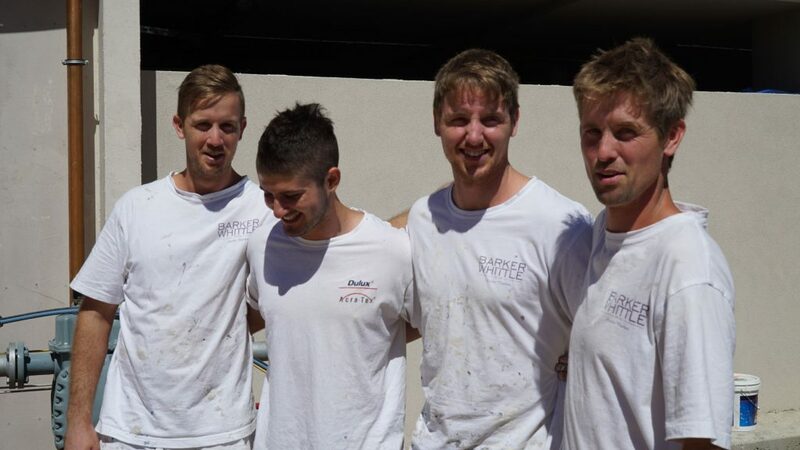 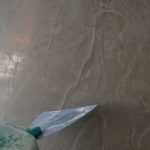 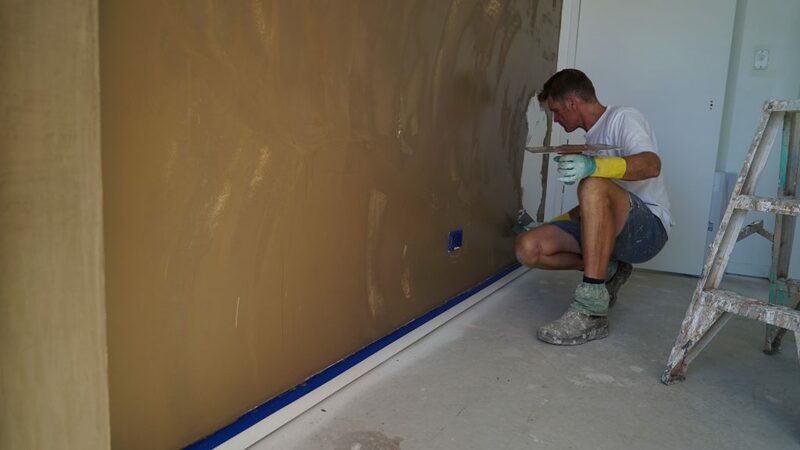 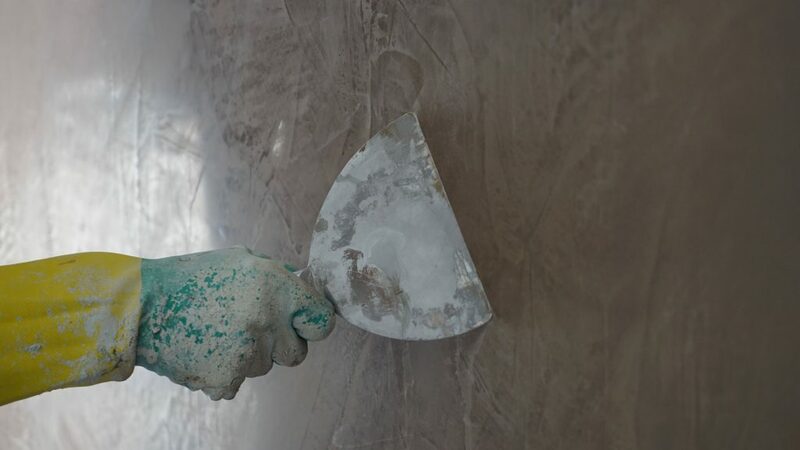 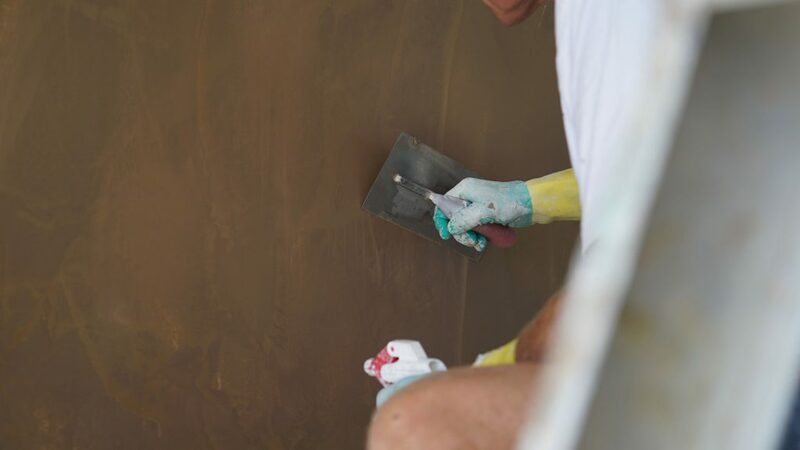 At Polished Plaster Perth, we know that your home is more than just bricks and mortar — it’s an extension of yourself. 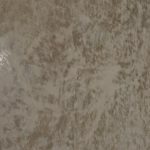 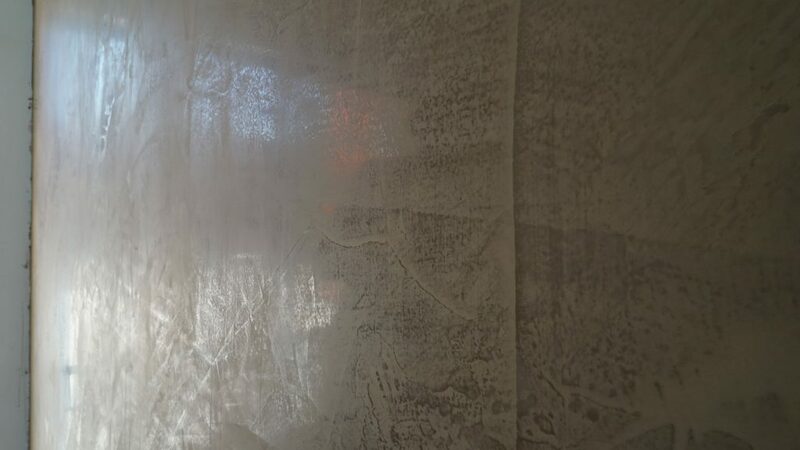 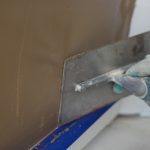 We are proud to have helped numerous clients select the textured plasters they need to create new, stunning looks that add value to their properties. 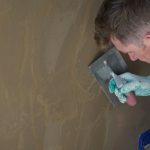 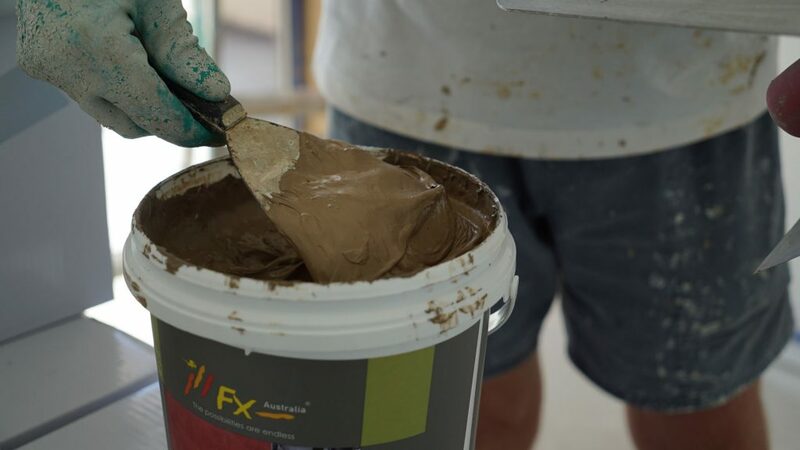 We’ve teamed up with FX Australia, Australia’s pre-eminent manufacturer of textured plaster coatings. 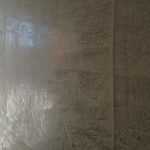 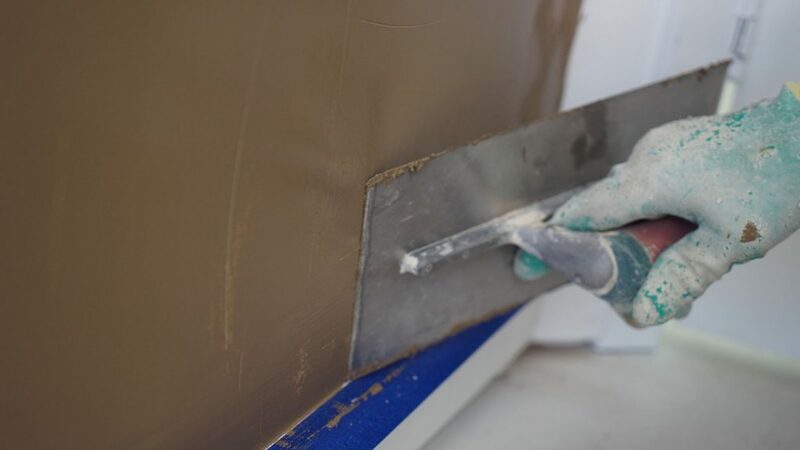 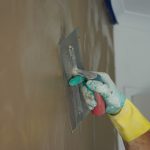 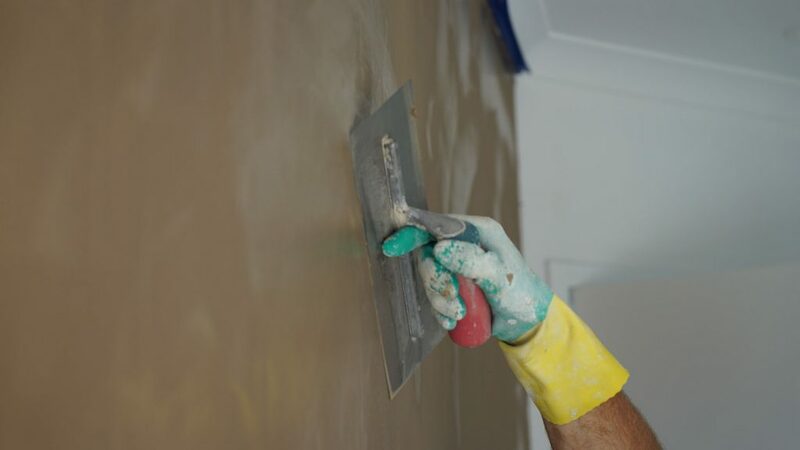 FX supply us with a wide range of premium-quality plasters. 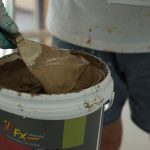 The FX range includes: Marmorino, Stucco, Lime Washes, Liquid Wax and Travertino. 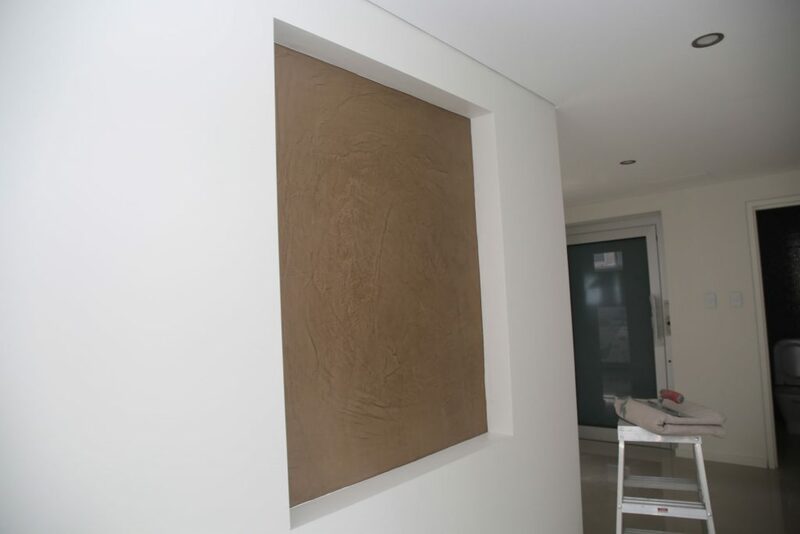 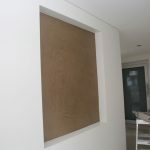 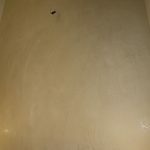 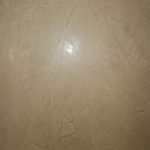 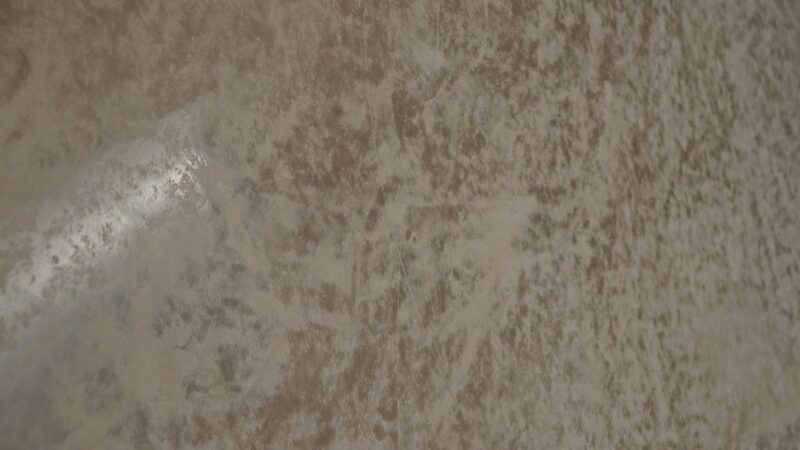 Our polished plasters can also be tinted in almost any colour and provide an impressive array of effects. 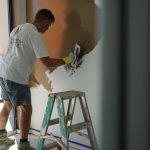 Contact us on (08) 6168 1690 to arrange an obligation-free consultation. 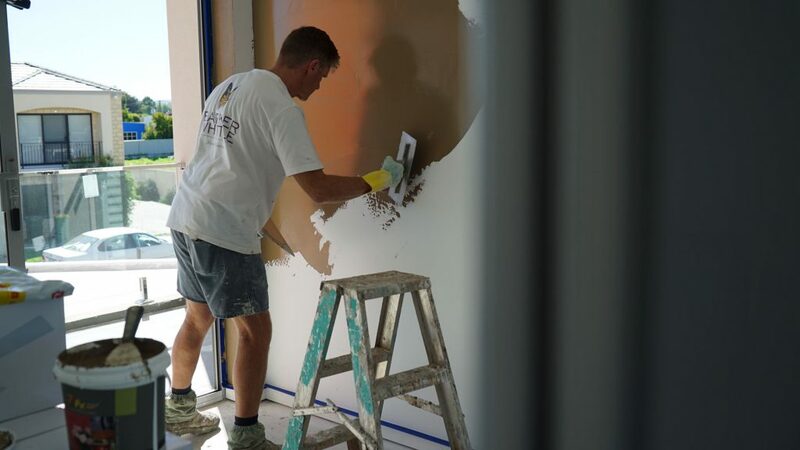 One of our expert colour consultants and we’ll have your walls looking great in no time. 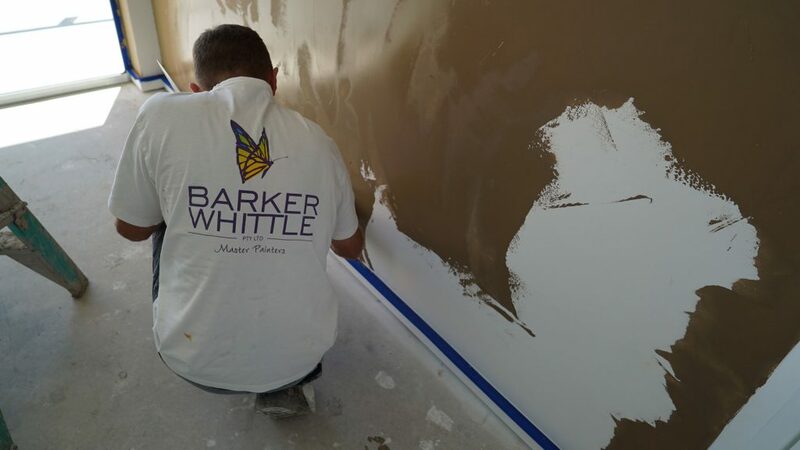 We take great care and pride in our work. 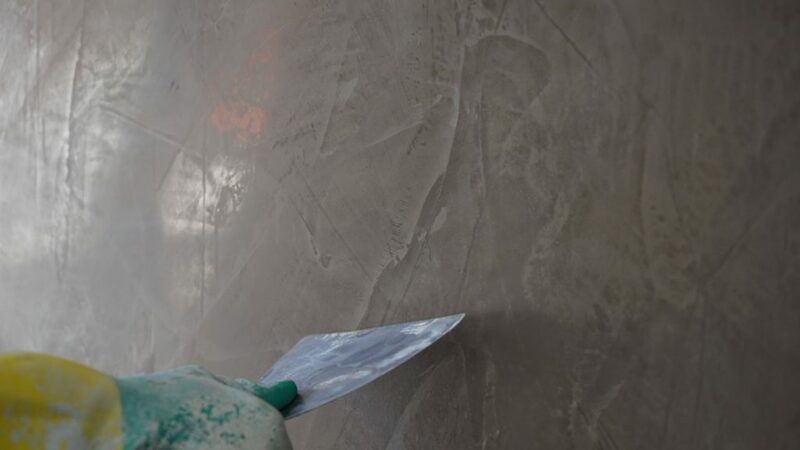 Because of this we provide a five-year guarantee on all of our polished plaster products.